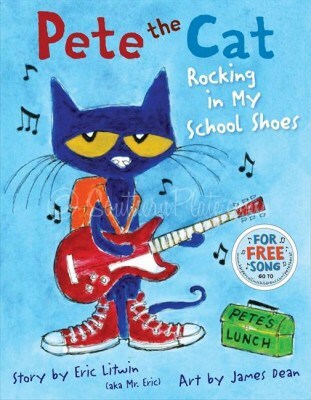 Pete The Cat, Rocking In My School Shoes! I wondered if Pete was gonna have some Goldfish Crackers in his lunch! Looks like Pete might have to use his backpack to carry the pair of red shoes he sometimes wears on his front paws, don’t you think? This afternoon I’ll probably be singin’…I’m bakin’ …in my school shoes!…I’m cookin’ …in my school shoes! Love all the storytime videos you’ve made. We’re getting quite a library of them! Thanks for another great read, Christy! I played this for my daughter after dinner tonight. It made her day! They’ve been using Pete the Cat in her kindergarten class, and he’s left a big impression on her. I am so glad to hear that she enjoyed it Jess!! I hope she has a wonderful year in Kindergarten!! Christy, I would like to send you a copy of my recent book Little Bee and the Honey Tree. Would you send me an address? My kids LOVE your storytime videos!!!! My kids LOVE your storytime videos!!!! Thank you so much! 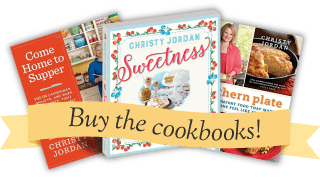 I love your recipes and stories. I am a retired teacher and was thinking of making some videos with lessons based on stories and was told I would have to have permission to read the books even though I would not be receiving a profit for reading them. Whom do you contact to receive permission? Thanks for any help you can give! I had never heard that, let me look into it and see what I can find out, if you hear anything else please let me know. 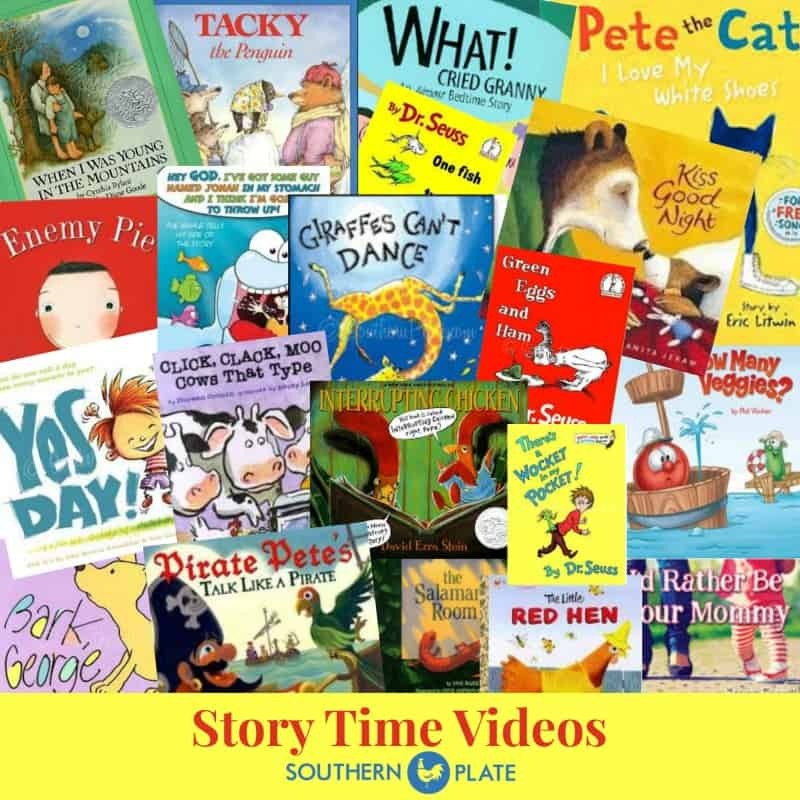 I am a retired elementary school media specialist and I enjoy listening to you reading these books. I’m glad you are sharing your love of books and reading.